Kanazawa is located at the south end of Yokohama City. There is Enkaisan, Kitakamakura Suburban Greenery Preservation Area consisting of Yokohama Municipal Kanazawa Zoo, Kanazawa Natural Park and Yokohama Civic Forest at the west side. On the other hand, the east side of Kanazawa, Yokohama sites to Tokyo Bay. So there is only one seaside resort park in Yokohama City and Yokohama Hakkeijima Sea Paradise. 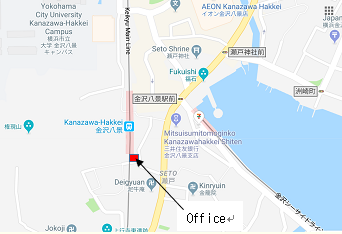 Mutuura district which is adjacent to Yokosuka City used to be the main port for the big city of Kamakura from the end of 12th century and was directly connected to Kamakura through ancient pass, Asahina Kiridosi, cut through pass. At present, many historical shrines and temples such as Shomyoji Temple deeply related to Kamakura Shogunate remain at Kanazawa. The broad inner sea had once spread out at the center of Kanazawa and its beautiful scenery was called Kanazawa Hakkei of which trace still remains now. Kanazawa, Yokohama is an attractive town having full of highlights such as Kanazawa Bunko, the first library in Japan created by the authority of Kamakura Shogunate, old shoreline of Tomioka area where statesmen, business men, writers and artists built villa from Meiji Period, Nojima Island and so on. Yokohama Kanazawa City Guide Association was established by the support of Yokohama Kanazawa Ward Administration Office in 1998 for the purpose of familiarizing wide range of public with the remaining historical sites and famous sights at Yokohama, Kanazawa and neighboring area. Afterwards, the association has opened the volunteer guide training course and one hundred of volunteer guides are now in service. In 2008, the association was granted the qualification of NPO and is now developing various types of volunteer guide activities. 1) Guides course of historical sites and famous sights at Kanazawa, Kamakura and Miura Peninsula. 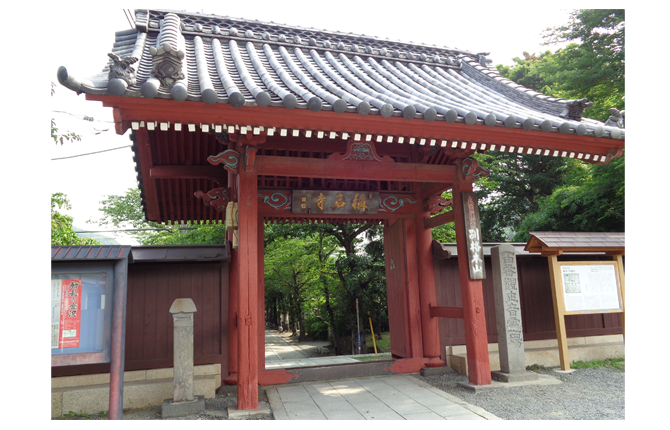 YKCGA provides guided tours at Shomyoji Temple precincts in English. Click here for the details of Shomyoji Temple. Click here for the details of guided tours at Shomyoji Temple precincts and other places.